Submit papers that present a new direction or future vision of how to build in security for new and existing systems. 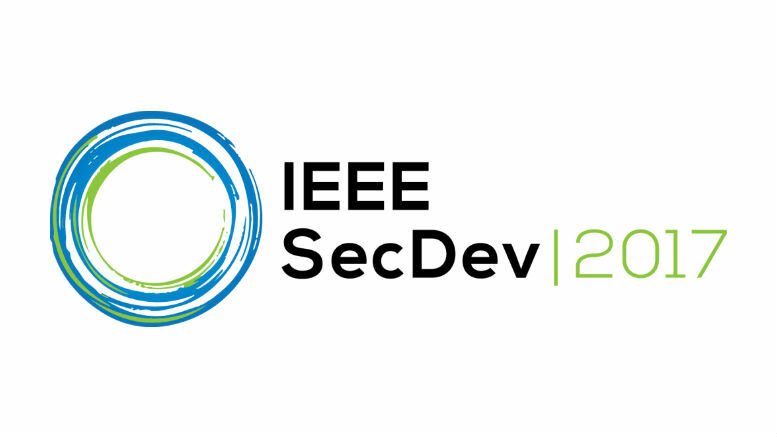 IEEE will host its second IEEE Cybersecurity Development Conference (IEEE SecDev), where papers and tutorial submissions will be presented sharing ideas, research, and experience about how to develop secure systems. IEEE SecDev 2017, sponsored by the IEEE Cybersecurity Initiative and the IEEE Computer Society Technical Committee on Security and Privacy, on 24-26 September at the Hyatt Regency in Cambridge, Massachusetts, will bring together both academia and industry to encourage and disseminate ideas for secure system development. IEEE hosted more than 160 participants at the first SecDev conference last year to focus on how developers can “build security in” from the start – and not simply discover the absence of security later. code reviews, red teams, and other human-centered assurance. Opportunities to provide support as an IEEE SecDev 2017 donor are available. For more event details, please visit https://secdev.ieee.org, follow the IEEE Cybersecurity Initiative on Twitter at @IEEECybSI and follow the hashtag #IEEESecDev, or like us on Facebook.